Casa Argentina Adultos Jovenes te invitan a acompañarlos al concierto Tributo a Soda Stereo. Compra las entradas en el link de abajo y envianos un mensaje via WhatsApp a Joaco al 832-803-2842 para encontrarnos el dia del evento. 25% descuento antes del 1ero de Septiembre! 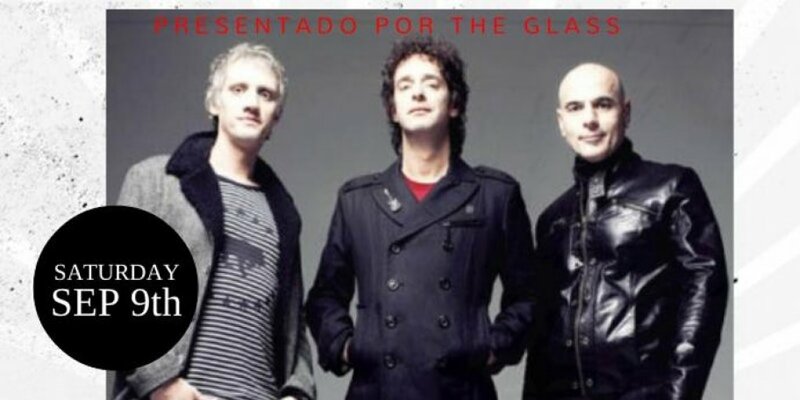 Casa Argentina Young Adults invites you to join us at the concert of Tribute to Soda Stereo. Purchase your tickets in the below link and send a message via WhatsApp to Joaco at 832-803-2842 to find us at the club on the day of the event. Casa Argentina de Houston Young Adults events are intended to promote networking among adults between the ages of 20 and up to 40's.